Love is in the Air Series Starts Tomorrow! 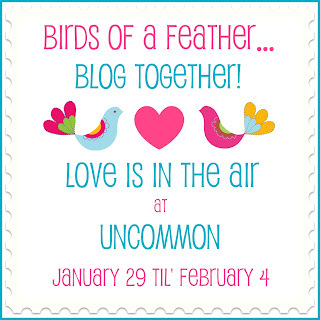 We just wanted to remind everyone that tomorrow will begin our “Love is in the Air” series here on Uncommon! We can’t wait! 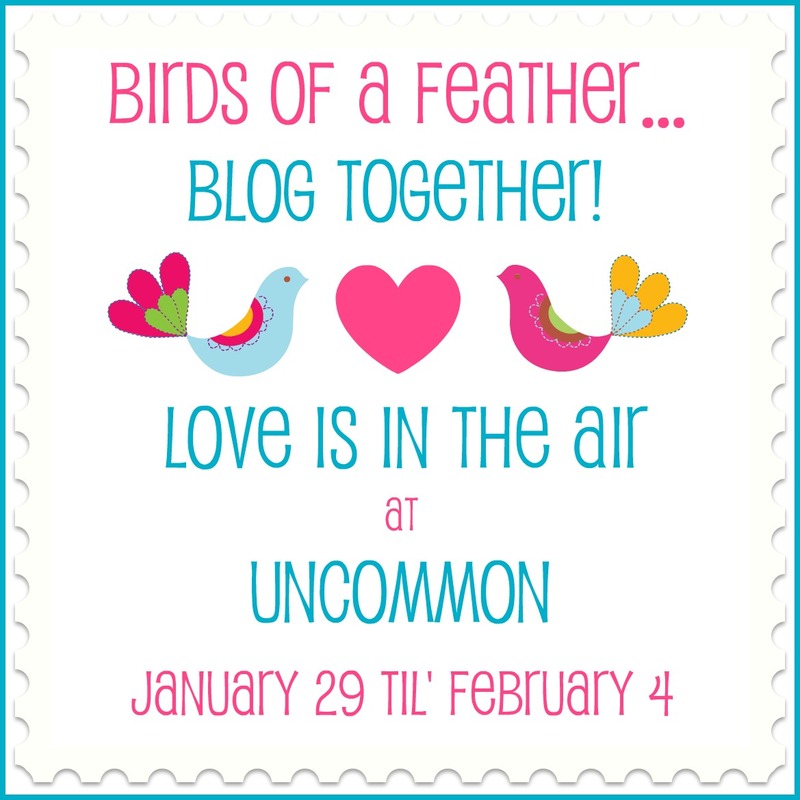 Spread the word about our series by displaying our blog button! Love your blog. Visiting from The Sunday Social.